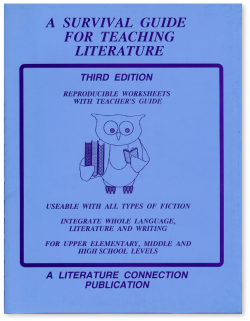 Survival Guide For Teaching Literature is a resource to use with any type of fiction book or story! 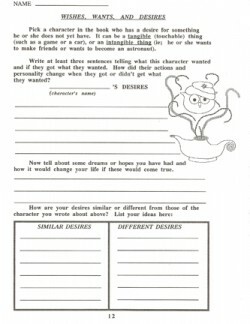 Includes 22 easy-to-use student-oriented activity and worksheet pages. 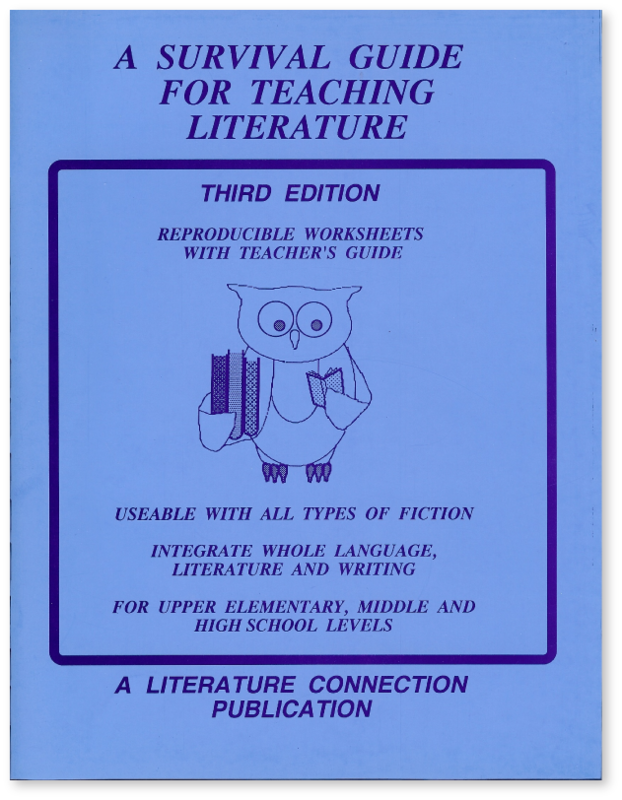 Also includes Teacher’s Guide with Introductory and Follow-Up Activities. Teaches understanding of plot, setting and characterization. Features cooperative learning activities. Emphasizes higher-level thinking skills. 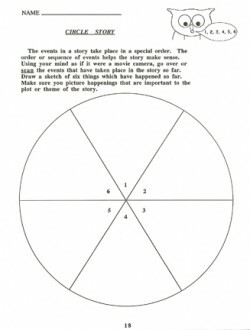 Great preparation for doing writing samples. 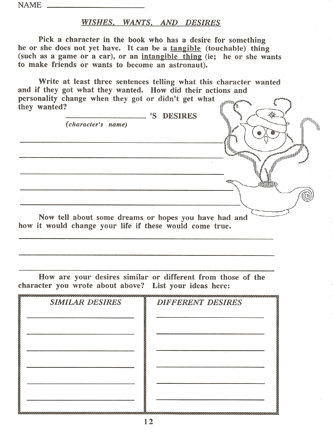 Designed to help lead students into, through, and beyond the fiction book or story they are currently working on. 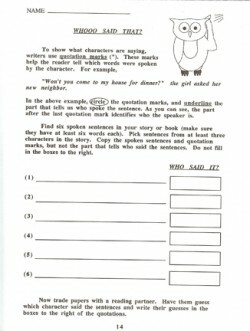 Worksheets and activities are mostly self-explanatory, and ideal for self-guided, independent student work. 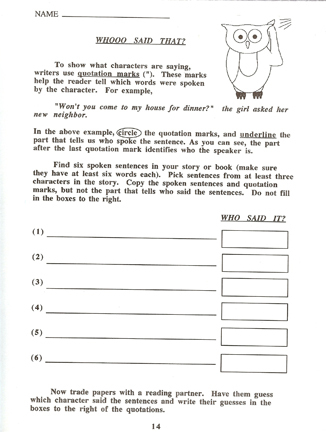 Activity sheets also teach literary elements and descriptive writing.